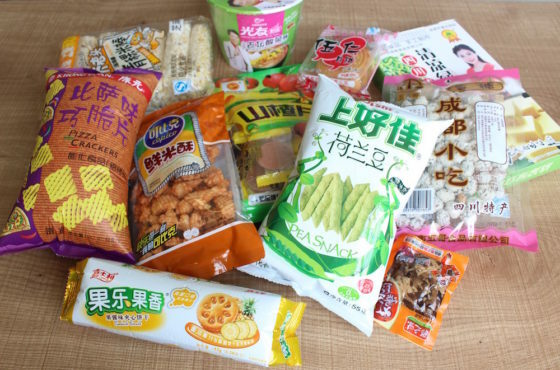 Thanks to a suggestion from our stream it seems there is a decent portion of the population out there that don’t think cup noodles are good enough as is. 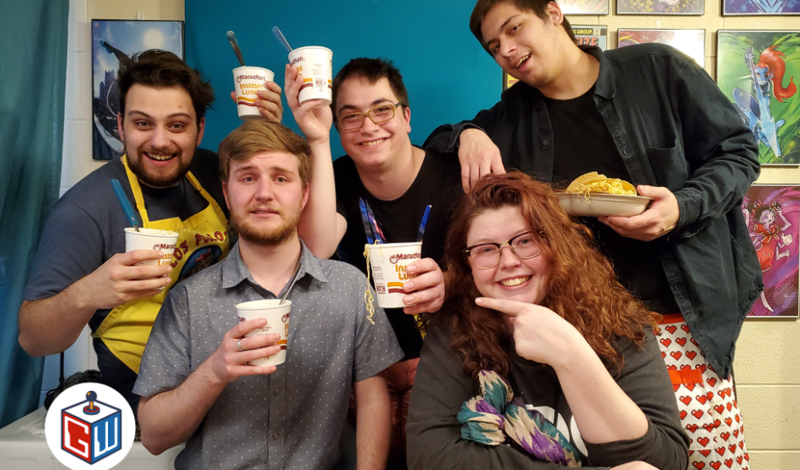 So, we took it upon ourselves to try a slew of different ingredients to see which, if any, would actually make cup noodles any better. With Kimmy and Brogan as the official taste-testers only our poor taste buds will tell. Be sure to check out all the other geeky content on our channel or visit thegeekwave.com for even more geeky goodness! Let us know what other games you would like to see us play and, as always, stay geeky out there! !